Welcome to UNT 101, a weekly series to prepare you to hit the ground running for your new life at UNT. 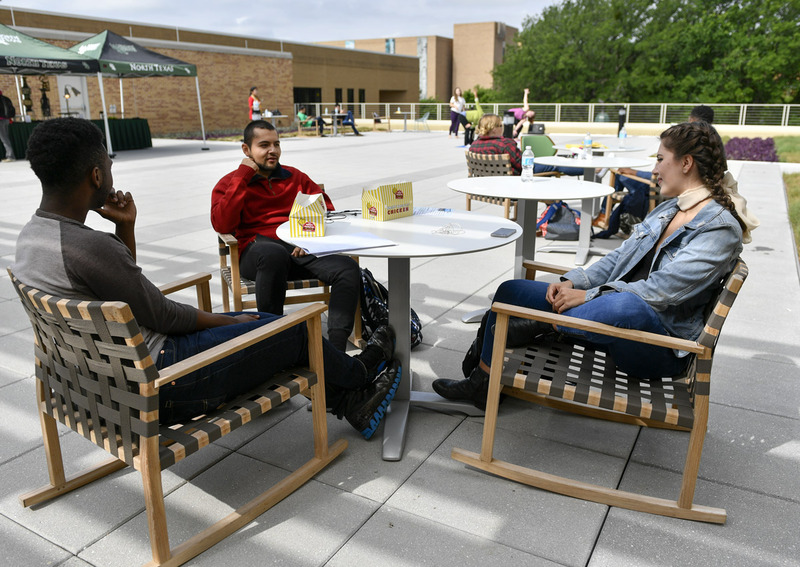 We’ve interviewed Eagle Ambassadors (read: UNT aficionados) about everything from the best places to study to the best spots in DFW. Let their answers be your guide to joining the Mean Green family. 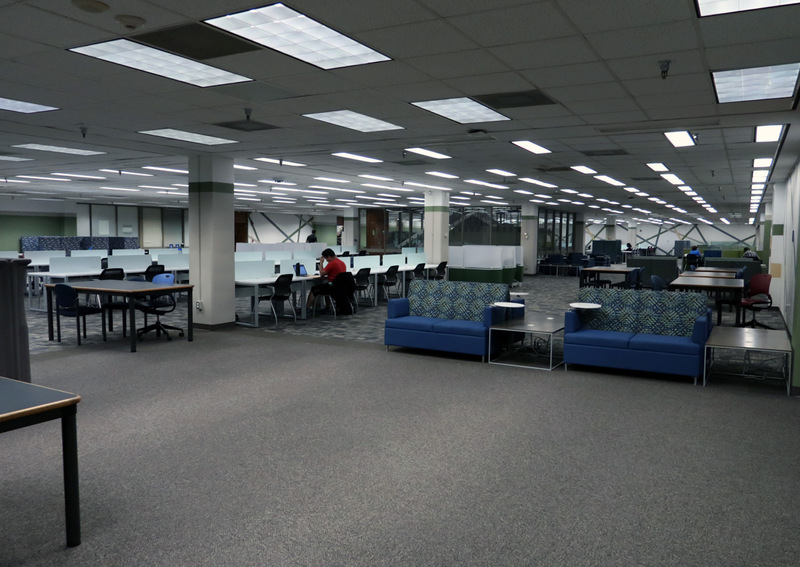 Also affectionately known as “the dungeon,” some say the lack of cell phone reception in the basement of the Willis Library makes it the perfect place to escape distractions. 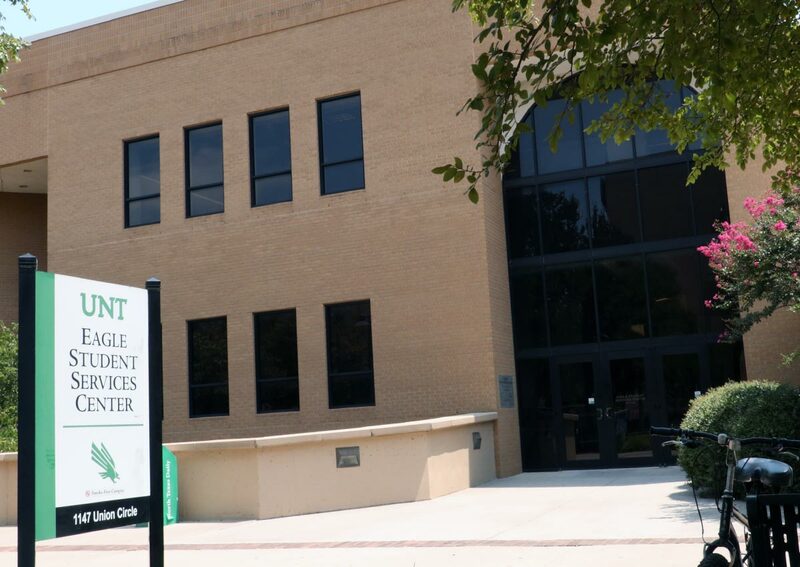 Located in Sycamore Hall, the Eagle Commons Library is home to the government documents, law, political science, geography and business collections and is also UNT’s Funding Information Network location. Coffee is a major factor in the college lifestyle. 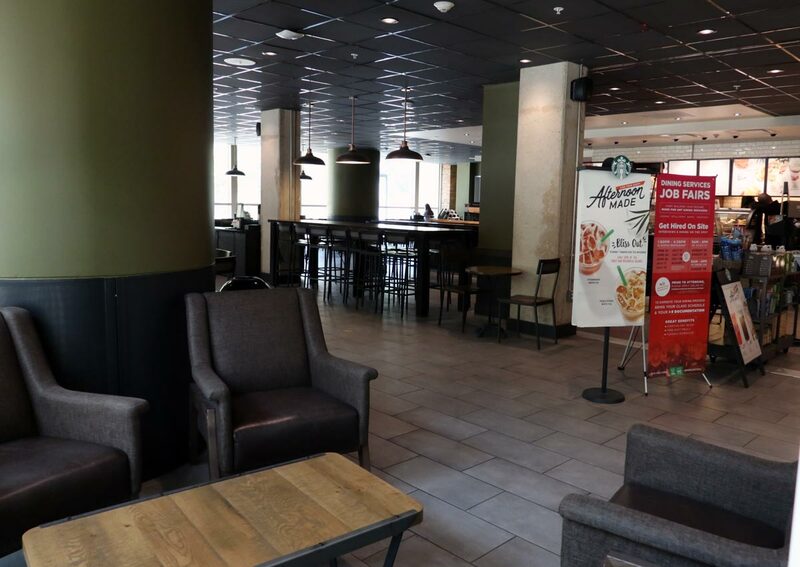 It’s no wonder Eagle Ambassadors Caroline and Sam picked coffee shops like Starbucks in the Union and The Study in Willis Library as their favorite places to hit the books. Not only can you focus on your work, but you can also grab a quick espresso while you’re there. The ESSC offers many service for students, including a great place to study when all the offices are closed in the evening. Since this building is located in the center of campus, it’s also very easy to get to. 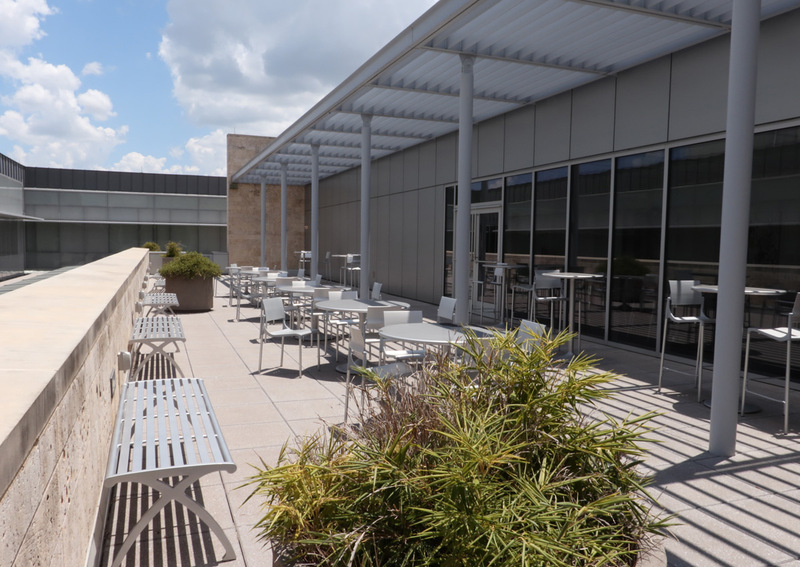 It’s not all business in the Business Leadership Building, as the rooftop garden offers a place for students to study in a more relaxed atmosphere. The Rec Center is home to more than just exercise equipment. 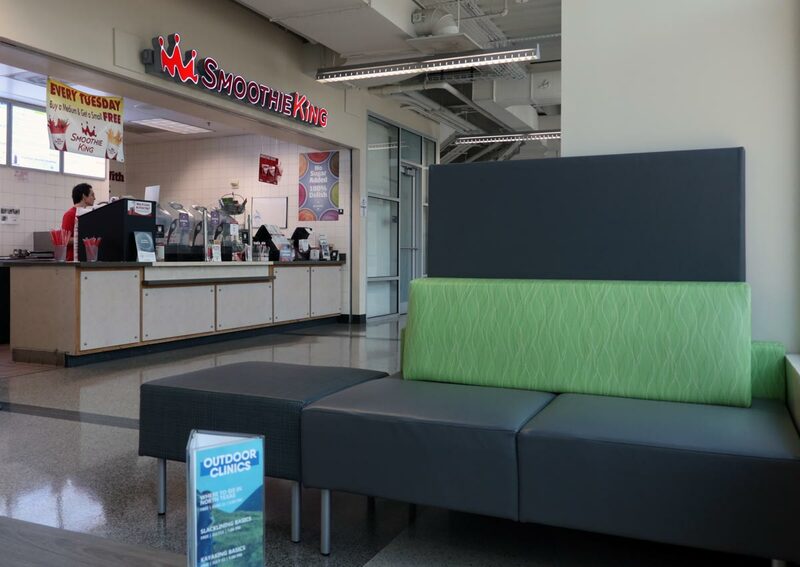 It also houses a Smoothie King on campus that is perfect for refueling after a workout or fueling up for a study session. With 200-plus days of sunshine a year, there are plenty of opportunities to get some fresh air while you hit the books, and this balcony’s view along with its beautiful garden, make it the perfect place to do just that. 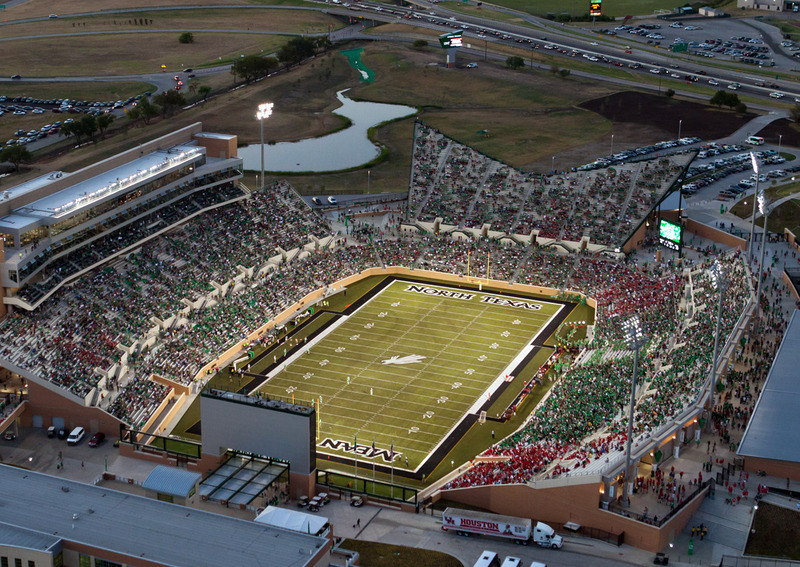 Football games aren’t the only thing that Apogee Stadium is good for. 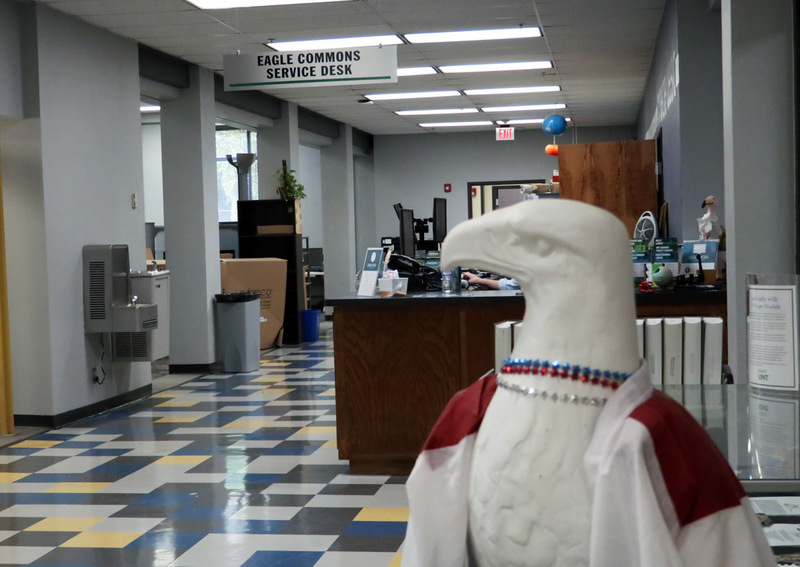 According to Eagle Ambassador Wil, it’s also a good place to study for your classes. What a great way to stay productive and show a little bit of Mean Green pride.